Every writer is highly protective of his or her content. This is because there are very many malicious people out there who would like to distribute or distort published content illegally. Plagiarism is the biggest evil of the present age. Such people have been a vital concern to writers and publishers since time immemorial; their illegal activities have robbed the writers and publishers of millions of profits. In traditional publishing, different print media have copyrights to prevent them from illegal distribution or reproduction. Since publishing is fast growing digital, there are also efforts put in by various stakeholders to ensure that digital content remains reserved to authors and publishers. 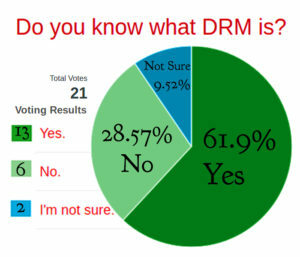 What does DRM mean? The acronym stands for Digital Rights Management, as the name suggests, it is a mechanism put in place to protect digital content from unauthorised publication, reproduction, and distribution. Digital Rights Management prohibits the actions of the users of a digital content if they display any measures intended to violate the rights of the writers. It reflects the Intellectual property rights of physical works. Or even similar to ownership rights of tangible things. How is Digital Rights Management Effective? With DRM, the security of an eBook or digital content is placed in the hands of a computer. This is because which the digital content is always computer readable. The designers of an eBook come up with a particular code or software. This is then encrypted within an eBook. This system contains the specific metadata written in it once the book is published. Such instructions include; preventing an eBook user from sharing the contents of the eBook. Also, restricting users from using books on rent upon the expiry of the renting period. Prohibiting users from printing copies or pages of an electronic book could also be a feature of it. A Digital Rights-protected work is always easier to share, without much concern about its theft. What this means is, the buyer of the work can fully use the work without any strings attached. A realisation that the Digital rights protected work is available free and illegally is always bad for business. DRM protection provides that seller’s assurance. What types of DRM are available for eBooks in the market? Adobe’s system: Adobe uses a system known as ADEPT (Adobe Digital Editions Protection Technology). Most eBook retailers currently support this. It uses a program called Adobe Content Server to manage the DRM of different eBooks. 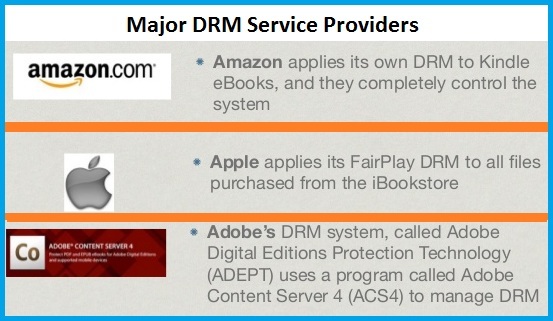 Among the eBook retailers that support Adobe’s DRM system include; Overdrive, Kobo, Barnes & Nobles, and Sony. With facilities like Application whitelisting, Root license encryption, device filtering, and many others, Adobe remains a highly profound digital management resource. Apple’s Fairplay: DRM offered by Apple, is not compatible with any other device apart from iPhones and iPads from Apple. It is meant for books bought on the iBookstore. Specifically used to manage audio and video content available at iTunes store, Apple has been using its Fairplay software to protect all types of content continuously. Amazon Kindle: Many self-publishers might’ve come across the option of Digital Rights protection in Kindle. While a book is being uploaded and processed, an option to protect it through DRM is generated. DRM means you can only read a protected book on a Kindle (or device running a Kindle app) linked to your Amazon account. Not all books have DRM, but those that do will usually have a limit on how many devices you can use the book on over time. What are the challenges encountering Digital rights management? 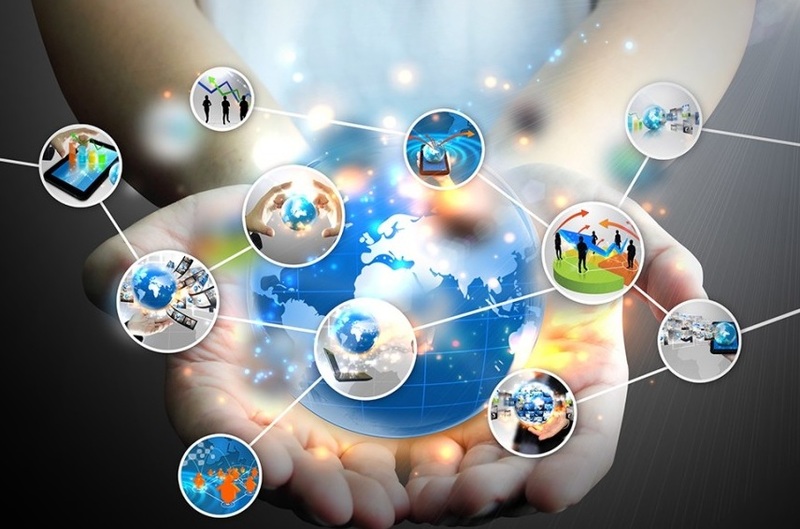 From the above types of Digital rights management, it is quite evident that there is a challenge when it comes to compatibility of different Digital Rights license systems on different devices. Each base device has a different supporting home-grown DRM system. Of course, it, therefore, becomes an asset that comes at a price. This means that copyright protected eBook on Amazon cannot be read by any other device supporting a different type of DRM. Or as seen from above example, sticking to Apple’s culture, no other devices support FairPlay. Incompatibility, therefore, raises the cost of producing eBooks since each retailer would require content supported by their devices. This leads to a restrictive basis for content. Since the cost of DRM adds to the content, the overall price structure shoots up drastically. This is where unauthorised Digital Rights Removal comes to fore. And so do, How to remove DRM queries populate the search engine. The ability of some users to crack different DRM licenses is increasingly becoming evident. Once the DRM’s codes within an eBook’s files are cracked, they render copyrights useless. Pirates can therefore illegally produce copies of publications if they happen to have such abilities with them. Breaking Digital files become a universal practice with the right tools in hand. There is full version crack software’s available freely online, which tend to do all the work for you. They strip down all encryption to make it freely available. The use of digital rights management also prohibits the portability of eBooks. An eBook on Kindle cannot be portable to a Nook device due to variation in the codes that control its use across different device platforms. These challenges do not, however, disqualify the use of digital rights management in eBooks. This merely becomes one of the major disadvantages of DRM option. And neither Amazon Kindle, Adobe or Apple can change anything about it. Are you ready to learn more about Digital rights management and seek different publishing services? We are there for you! Kindly contact our team of customer care who will lead you to our team of experts for further information on DRM and a pool of skilled publishing services to suit your publishing needs.